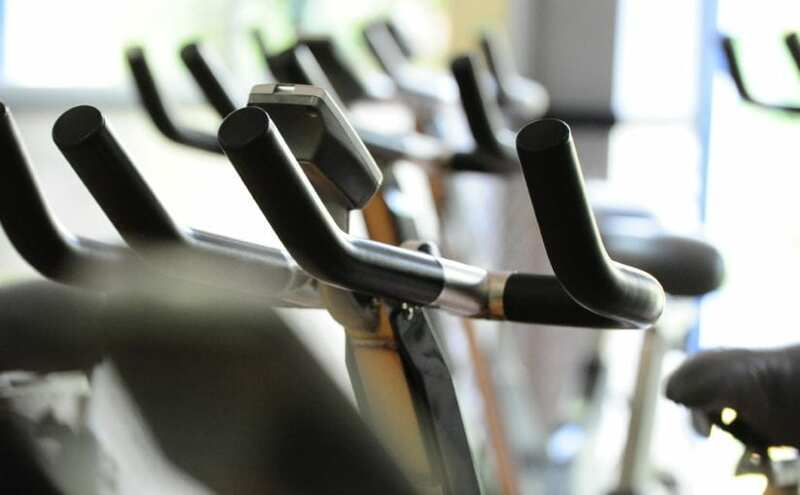 Indoor cycling, also known as “spinning,” is an energetic, effective way to burn unwanted calories. You will stand, jump, climb and sprint into fitness. Spinning classes provide an excellent cardiovascular workout, and if calorie-burning is your main goal, this is an excellent choice. However, it also helps strengthen the glutes, calves, quads, and hamstrings too. 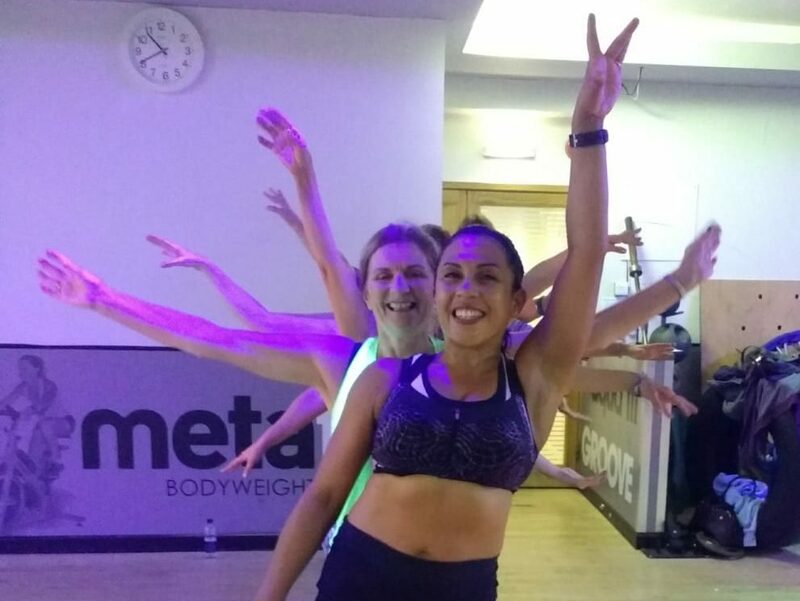 Another benefit of spinning is that it puts little pressure on the joints, making it ideal for those who find they can’t engage in other intense forms of exercise, such as running.